The following are some articles you really need to read. Please click on an article to read. 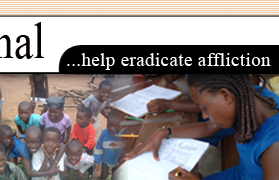 • HIV/AIDS in Ghana. Hard Facts to Remember. Posted: February, 2007. • Life Choices - Know Your Choice. Posted: February, 2007. • The Pressures facing today’s Youths. Posted: February, 2007. 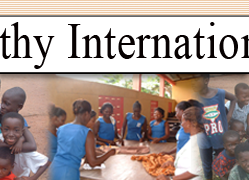 • Rural Women Cry For Family Planning Services. Posted: February, 2007. 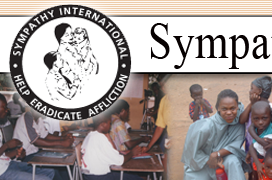 © 2001 - 2007 Sympathy International. All rights reserved.